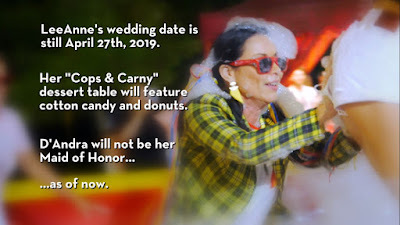 iRealHousewives | The 411 On American + International Real Housewives: Update On The Real Housewives Of Dallas Ladies Post Season 3! 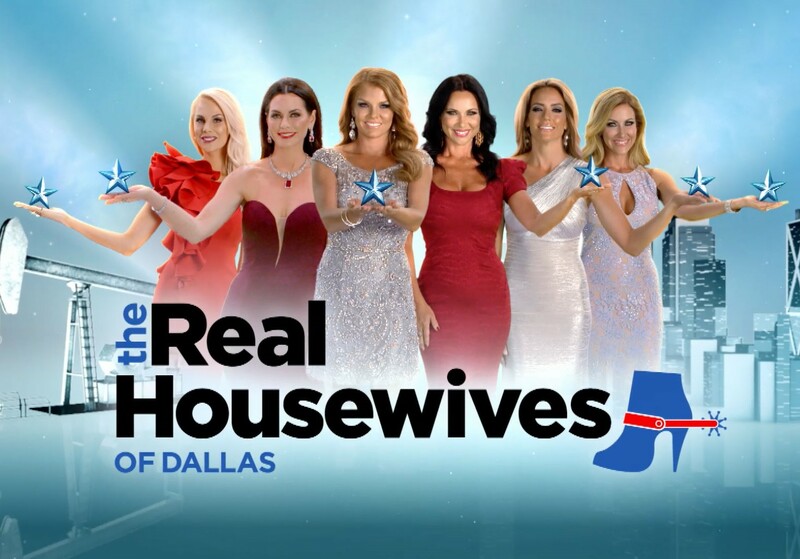 Check in how the Real Housewives of Dallas Season 3 ladies have been up to since Stephanie Hollman's frat party. Click below the view the update.